Alex Taylor is an ER nurse who prides herself on the care she gives to those in need. 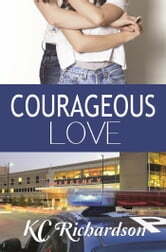 Through a chance encounter, Alex meets police sergeant Francesca Greco and finds the handsome officer too hard to resist. When Alex is diagnosed with a devastating disease, her role is changed from caregiver to patient and she prepares for the fight of her life. Frank Greco has developed intense feelings for Alex, but wonders if she has it in her to take care of another woman she loves who has become sick. However, she sees this as an opportunity to do things differently this time around. 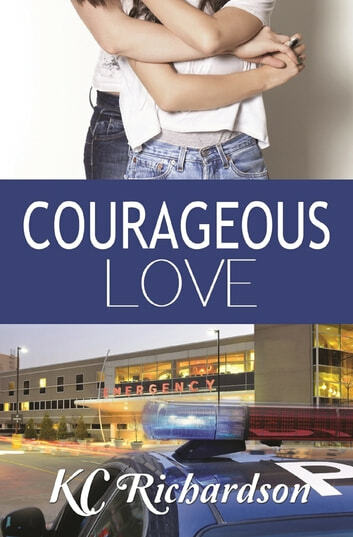 Will Alex and Frank be able to overcome Alex’s illness, and their own demons, to embrace love? The book is inspiring... It allows me to step into a different perspective and understand different circumstances.